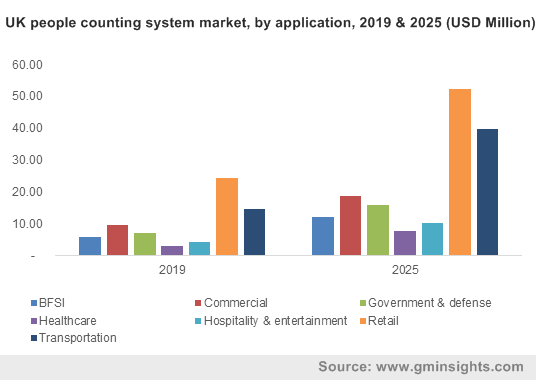 Electronics and Media « Global Market Insights, Inc.
How have the dynamics of restaurant POS terminals market transformed with the launch of next-gen systems by popular industry stalwarts? The unprecedented growth pace of the global restaurant POS terminals market is rather evident from the recent instance of Jamba Juice joining hands with Paytronix Systems, Inc. The popular smoothie and juice brand inspiring healthy living worldwide, through this partnership, aims to deploy Paytronix’s POS platform and increase sales and gift card redemptions within all touch points. A highly reputed restaurant POS terminals industry contender, Paytronix, with this agreement, plans to enable Jamba’s gift card sales across numerous distribution channels and POS platforms, inclusive of online ordering, third-party channel sales, Jamba Juice mobile apps, website sales, and stand-alone terminals, not only improving productivity for Jamba but also substantially strengthening its stance across the global industry. A highly reputed firm partaking in restaurant POS terminals market share, TouchBistro boasts of an enviable product portfolio and is frequently involved in M&As and product development strategies to consolidate its standing in the industry. Last year in March, the company launched TouchBistro Payments, powered by a Chase company – WePay. Through a highly strategic partnership, both these companies plan to offer two major time-efficient innovations demanded by most restaurant owners – an integrated mobile payment device and instant payment processing. TouchBistro’s efforts to maintain its standing in restaurant POS terminals industry is also quite vivid from the firm’s plan to diversify its offering and reach in the UK in 2017. The year saw the company extended its integration with Square to the restaurants in UK. Post the extension, all the restaurants in the UK using the TouchBistro iPad mPOS solution had been able to process payments seamlessly using Square. In the first quarter of 2018, Verifone forged a partnership with Paysafe, a global provider of payment solutions, in a bid to deliver quick services for restaurants across the United States. Reportedly, through this contract, Paysafe became the first firm to adopt the Verifone Connect to be used on its Carbon and Engage devices deployed by restaurants. The partnership was touted to pave the way for the easy acceptance of digital wallets, loyalty programs with smartphones, and near field communication payments in restaurants so that customers would be able to pay online or outside of businesses and even at the table, and drastically transform restaurant POS terminals market trends. Shifting a tad bit away from its usual strategy and product offering, Verifone, in October last year, declared the launch of Navigator – the first-of-a-kind payment feature equipped with a fully integrated touchscreen, for earning certification for usability and accessibility by the Royal National Institute of Blind People. The goal behind the said launch was to ease payment transactions for the visually impaired, employed in restaurants or someplace else, in an era where payment devices continue to navigate toward touchscreens. One of the most popular magnates of the global restaurant POS terminals market, Toast boasts of highly commendable public profile as far as payment solutions are concerned and has been touted to be one of fastest-growing restaurant management platforms in the U.S. A couple of years back, the company joined hands with SpeedETab, the leading company in mobile payments, analytics solutions, and native mobile ordering for merchants, to empower restaurant owners with an enterprise-level order ahead technology which works seamlessly with Toast. 2018 was an exceptionally profitable year for the restaurant POS terminals market contender, as Toast, in the second quarter, made it to the headlines with the launch of the Toast Go™ – a fully integrated POS handheld system custom-built for restaurants. The solution combined software, hardware, and payments together to exclusively cater to restaurants that can use Toast Go in conjunction with Toast KDS to improve table turn time and deliver exceptional guest experience. Merely a few months ahead, the restaurant POS terminals industry firm announced GoParrot, Rooam, and Avero as the key application partners in the Toast Partner Ecosystem to provide restaurants seamless access to technology partners in order to enhance operations, increase their revenue, and improve customer interaction. Equipped with a vision to empower the restaurant community, Toast, in the years to come, will emerge as one of the strongest contenders of the restaurant POS terminals industry. 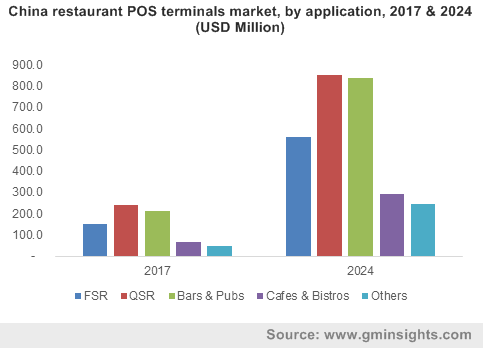 The highly appreciable efforts of prominent companies to bring advanced solutions to the mainstream has quite irrefutably, expedited the commercialization potential of the overall restaurant POS terminals market. 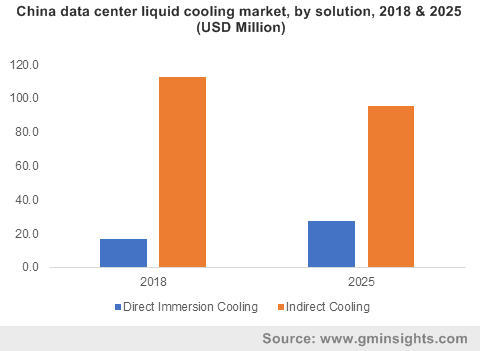 Not to mention, the industry trends have also undergone a major transformation with the exceedingly rising number of food outlets across the globe. Say for instance, the National Restaurant Association claims that the U.S. houses more than 1 million restaurant locations. Majorly driven by the robust proliferation of technology in payment solutions and the escalating proportion of restaurants across the globe, the overall restaurant POS terminals industry size has been estimated to be pegged at a commendable USD 25 billion by 2024. This entry was posted in Electronics and Media and tagged Bars & Pubs, Cafes & Bistros, Casual Dine, Fast Casual, Fine dine, Fixed POS Terminals, FSR, Hardware, Mobile POS Terminals, QSR, Restaurant Point of Sale Terminals, Restaurant POS Terminals Industry, Restaurant POS Terminals Market, Restaurant POS Terminals Market Report, Restaurant POS Terminals Market Share, Restaurant POS Terminals Market Size, Services, Software. Having taken the conventional global lighting marketplace by storm, Europe LED lighting industry, in the recent years has emerged to a fertile investment ground for potential investors. The LED (light-emitting diode) technology, of late, has been gaining traction form variety of reasons, but most notably because of its extended lifespan, lower maintenance, and low energy consumption abilities. In addition, given the strict regulations and energy norms in Europe toward energy efficient solutions, it wouldn’t be wrong to quote that Europe LED lighting market share would soar several notches up in the years to come. According to reports, the EU announced a ban on the halogen light bulbs in Europe on September 1, 2018 and since then has been encouraging the consumers to switch to more energy-efficient LED technology. The ban and the switch – forming a part of Europe’s massive efforts in limiting environmental damage – have undeniably taken over the traditional lighting sales. According to experts, the move however, has also majorly impacted the masses financially as halogen bulbs are much more cost effective than LED lights. Nonetheless, over the years, many research reports have proved that a halogen bulb may be cheaper to buy, but the fact that the electricity cost will be much more expensive will ultimately nullify the price factor. In addition, halogen bulbs have an average life span of two years, while LEDs last for 15-20 years, in extension promoting the sales of LED lightings. Another factor that further prompted the ban is the fact that LEDs consume only 1/5th of the total energy consumed by halogen bulbs, and phasing out of these traditional lightings will prevent over 15.2 million tons of carbon emission by 2025. According to EU officials for climate action & energy, this is a significant contribution toward fighting greenhouse gas emissions. Thus, the industry analysts report that the EU’s measures to phase out halogen bulbs will provide a strong ground for the growth of the overall Europe LED lighting industry in the coming years. According to recent reports, the global urban population has escalated from 751 million in 1950 to over 4.2 billion in 2018, and is further projected to hit 7.7 billion by 2050. With the demographic changes, smart city projects have been identified as effective and promising way, many of the most emerging in Europe. In fact, the IDC (International Data Corporation) estimates the European spending on smart cities to surpass USD 19 billion in 2018. Quite overtly, the increasing rate of smart city projects are indirectly expected to favor the growth of LED lightings, given the demand for smart and sustainable lighting products. 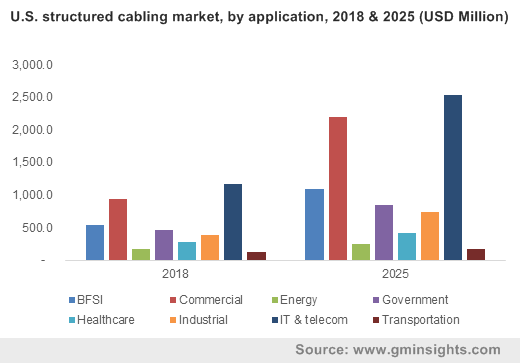 It is prudent to mention that this trend has also been majorly fueling the smart lighting market, which is recently traversing on a lucrative roadmap, given the crucial role these components play in smart city infrastructure. The regional government has furthermore launched several smart city programs for deploying smart lighting solutions in the outdoor and indoor spaces. 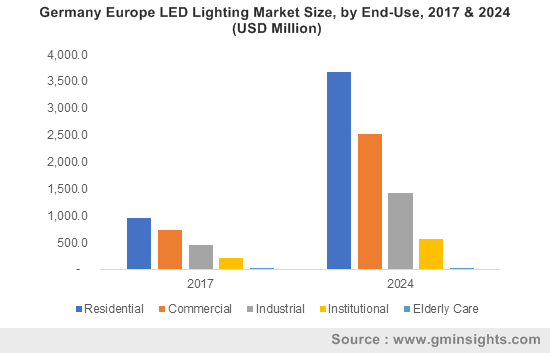 The need for sustainable as well as energy efficient lighting systems will further draw lucrative growth avenues for the Europe LED lighting market in the ensuing years. With the advent of LED lightings, it comes as no surprise that there have been significant strides amongst the industry leaders to strengthen their regional foothold. Product breakthroughs and innovation remained the most adopted growth strategies for leading the way. A substantiation validating the fact is of Philips Lighting, that has recently introduced smart outdoor LED light bulbs which automatically turns on at night and turns off in the morning. Reportedly, these Philips’ LED Dusk-to-Dawn A19 Frosted Light Bulbs are gaining immense momentum with the smart city drives in the region. Industry analysts further point out that the government-imposed energy efficiency norms have also been majorly contributing to the overall growth of Europe LED lighting market contenders. An instance bearing testimony to the same is of Future Designs, that has recently announced the development of custom-made LED luminaries to be deployed across many of the stations for the Crossrail transportation system in London, UK. It has been reported that such use of LED lightings in rail settings and subways will be fostering Europe LED lighting market share. Cree is another renowned name, that has recently announced an LED lights retrofit project for the street lights in the quaint New England community. Clearly, all the above trends are playing a crucial role in the development of Europe LED lighting market size, which is certain to proliferate the profitability quotient of this business sphere. 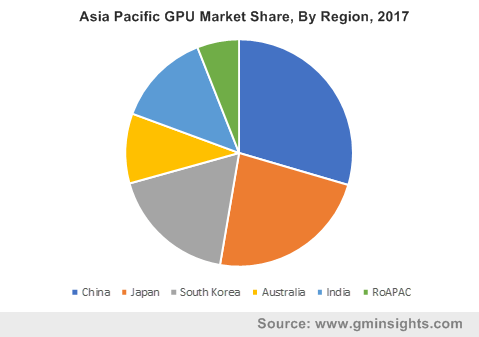 A presumption validating the same is of Global Market Insights, Inc., that claims the Europe LED lighting to surpass a remuneration portfolio of USD 30 billion by 2024. This entry was posted in Electronics and Media and tagged Commercial, Elderly Care, Europe LED Lighting Market, Europe LED Lighting Market Report, Europe LED Lighting Market Share, European LED Lighting Market, Industrial, Institutional, Lamps, LED Lighting Market in Europe, Luminaires, New Installation, Residential, Retrofit.